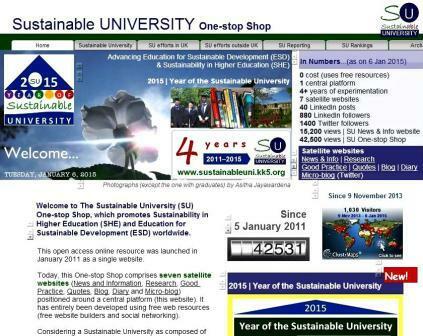 This is the Good Practice section of the Sustainable University One-stop Shop. It is a visual celebration of good practice at UK universities. Search for key words such as university names or ‘recycling’ and so on. A visual celebration of good sustainability practice at UK universities.